durability and readability are critical. Photo quality images on real metal without etching, engraving or adding chemicals. 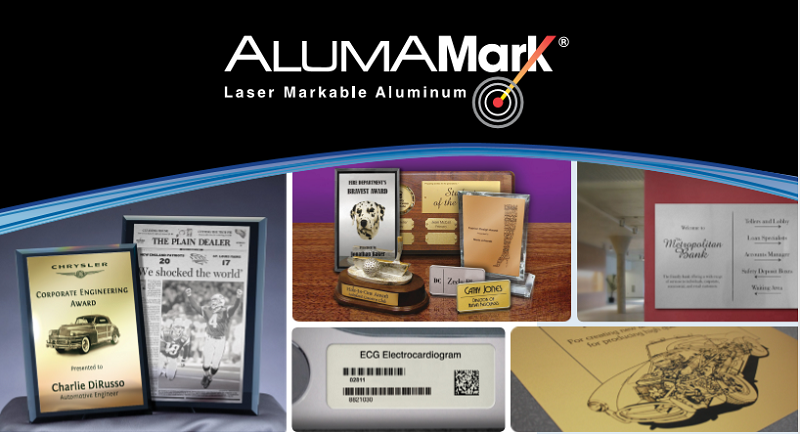 A specialised aluminium that may be imaged or marked using a CO2 laser. 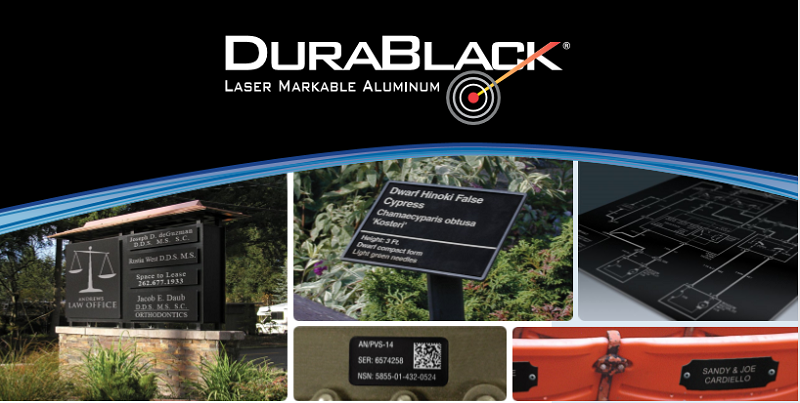 Military Tough, Industrial Strong, Markable with any CO2 Laser. 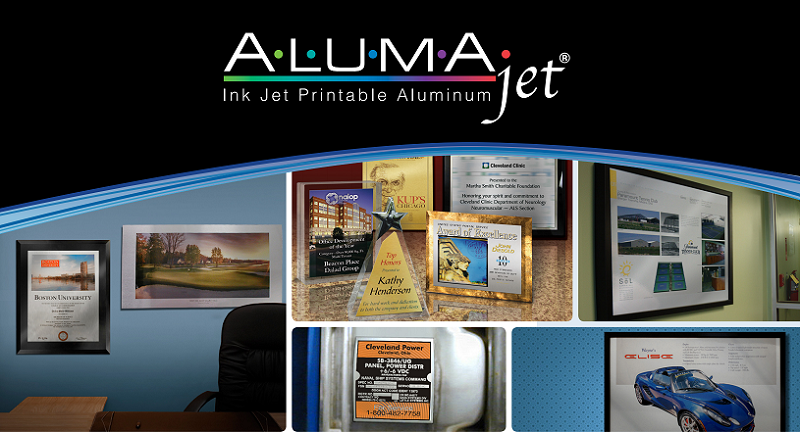 AlumaJet is ink jet printable aluminum that allows you to print full-color, photographic images directly onto real metal without the hassle of heat presses or transfer paper.